Hair grows everywhere on your skin except palms and soles; but hair on many areas of your body are so fine that they are hardly visible. Your scalp has the maximum concentration of hair, with an adult head estimated to have 100,000 to 150,000 hairs. 90 percent of the hair on your scalp is actively growing while the remaining 10 percent is in dormant phase. Just like hair growth, hair loss is also a natural phenomenon. Each hair follicle has its own life cycle and it falls out at the end of the growth cycle. The truth is we shed between 100 and 125 hairs every day. So finding a few hairs in your hairbrush or sink is not an alarming sign. However, some people experience hair loss that is more than normal. 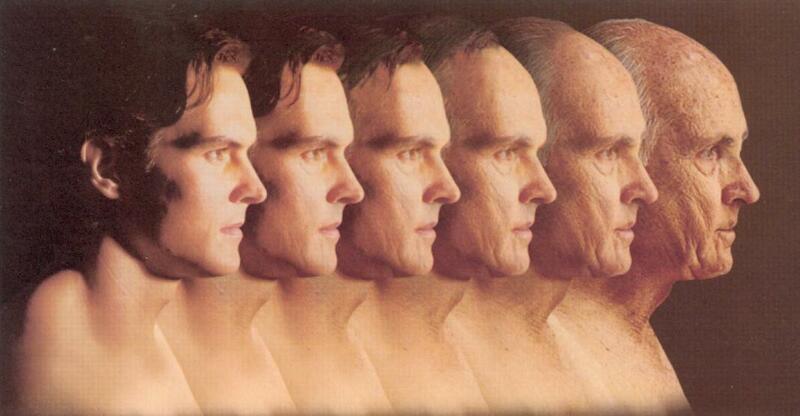 Aging is the most common cause of baldness. After the age of 30, both men and women start losing hair more than normal, though the former tend to do so at a faster rate. Average growth rate of the hair on your scalp is about a half-inch per month, but as you age rate of hair growth slows down considerably. Other factors, such as your genes, emotional stress and poor diet combine with this slowed hair growth rate leading to receding hairline or appearance of bald patches on the scalp. Genetics account for 95 percent of all alopecia cases. Baldness often runs in families; if you come from a family where hair loss starts at a certain age, usually late 20s, then you are at a higher risk to losing your hair quite early than other people of your age. 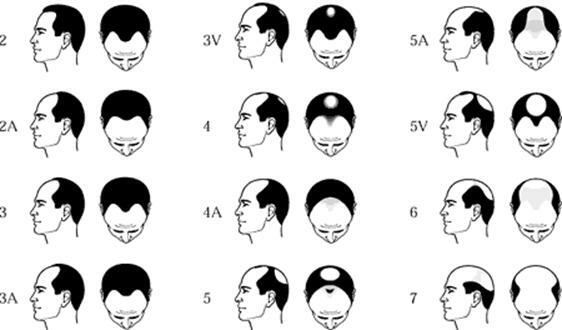 Male pattern baldness or androgenic alopecia is the thirds most common cause of hair loss and is caused by an androgenic miniaturization of hair follicles. This kind of hair loss affects about 70% of men and 40 percent women. However, hair loss patterns are quite different in both men and women. 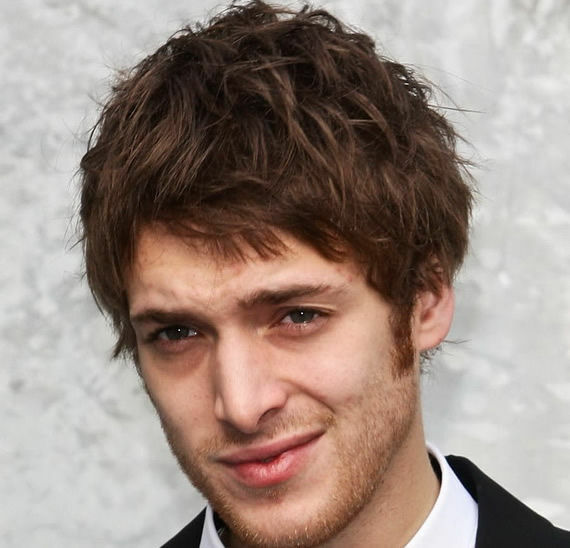 In men it is characterized by receding hairline and baldness on the top of head. Unlike men, women don’t tend to have a receding hairline or clear bald patches on their scalp. Instead their hair loss is spread out evenly over the entire scalp, and they don’t go entirely bald even when suffering from severe alopecia. Harsh styles, those involving consistent use of rubber bands or rollers, can also cause you lose hair quite early. Similarly, sticking to a specific hair style for longer periods can also permanently damage hair follicles in certain areas on your scalp. Hair styles that involve pulling hairs tightly, like cornrows, have also been found to cause hair loss. 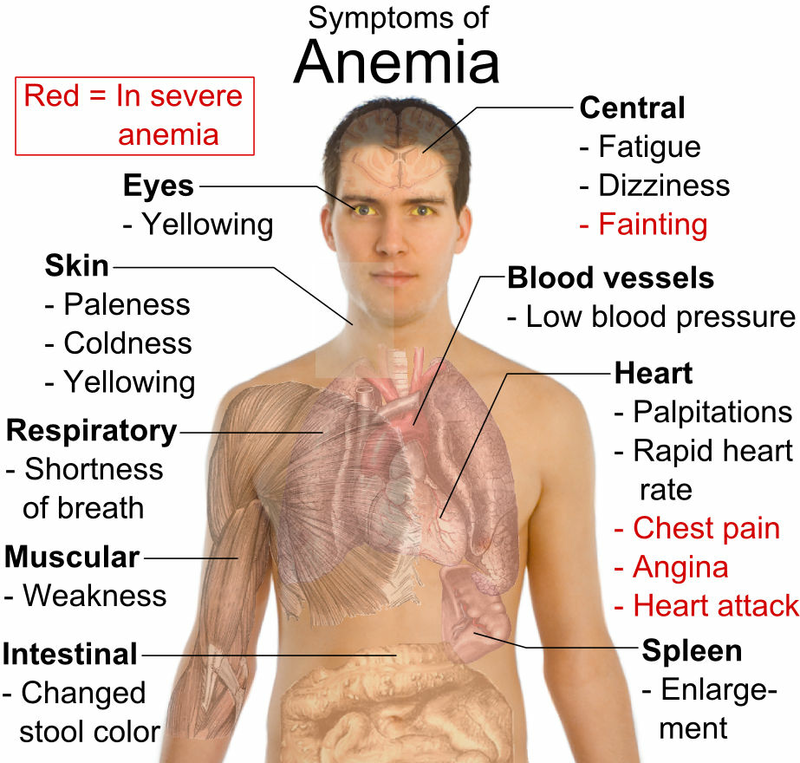 Anemia, medical term used to describe deficiency of iron in a person, is also a common cause of hair loss in women. Research has shown that 1 in 10 women aged between 20 and 40 suffers from anemia and is mostly found suffering from hair loss as well. Emotional stress is less likely to cause significant hair loss as compared to physical stress, but in most cases it has been found to cause the hairs to fall out through physical stress. For example, if you are going through a severe divorce, or while looking after an aging parent, or after losing a loved one, you might not be eating properly or sleeping well. All these things can trigger physiological stress, causing severe hair loss. If you believe your hair is thinning or you are experiencing baldness, see a doctor to determine the exact cause of hair loss and take some timely measures to fix the problem.